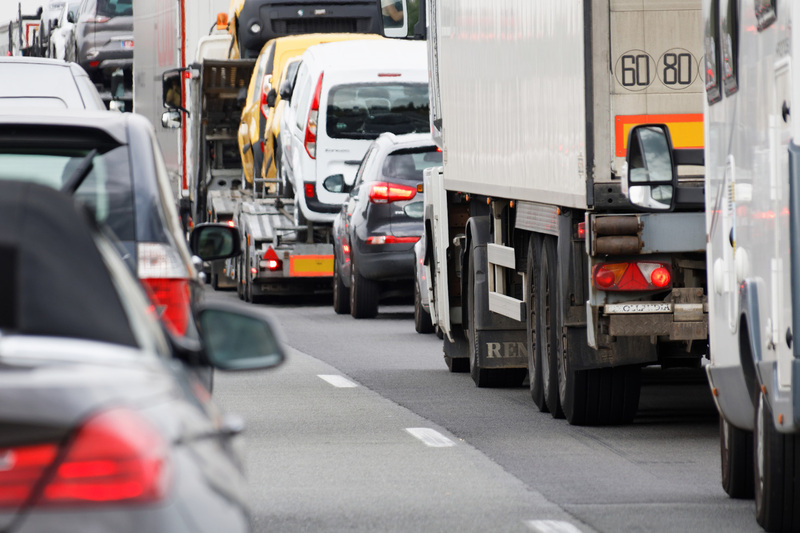 Updated EU rules to fight illegal practices in road transport and to help improve drivers' employment conditions were approved by the Transport Committee. EU rules on posted workers, based on the principle of “equal pay for equal work”, would apply to so-called ‘cabotage’ deliveries, according to amendments approved by the Transport Committee on Monday. This means that the same remuneration rules apply to a truck driver delivering goods in another member state after a cross-border delivery as to drivers in the host country. Transport Committee MEPs also proposed changes to ensure better rest conditions for drivers. For example, companies will have to organise their timetables so that, once every three weeks, drivers are able to return home or to another location of their choosing for a weekly rest. More information on posting of drivers and rest periods is available here. The draft rules aim to step up inspections and roadside checks as well as speed up cooperation between national authorities to tackle fraud related to working time, rest periods, ‘cabotage’, and posting of drivers. MEPs backed new time limits for ‘cabotage’ (i.e. making deliveries within another EU country after a cross-border delivery), instead of the current limit based on the number of deliveries. Border crossings would need to be registered in a truck’s tachograph to help detect fraud. To tackle the issue of letterbox companies (i.e. companies registered in another member state to cut costs related e.g. to tax rules, while the main business activity is conducted in another), businesses will be obliged to have substantial business activities in the member state where they are registered. More information on cabotage, letterbox companies and enforcement rules is available here. The draft legislation provides a limited list of administrative requirements and control measures that member states can impose on operators with regard to posting, to avoid excessive red tape. Investigations and checks would need to focus on companies with a poorer risk-rating and would reduce the administrative burden for law-abiding operators. MEPs also want electronic documents and digital technologies to be used more efficiently to help ease the burden for drivers. Changes to drivers’ rest rules would give companies more flexibility to organise their business operations. For example, drivers will be allowed to complete a return journey if they are close to the operating base, as long as extra rest time is added to the following rest period by way of compensation. The texts adopted today by transport MEPs, when approved by the full house of the Parliament, will be the EP position ahead for the negotiations with the Council. The negotiations can then start as soon as the Council adopts its position. The proposals on posting of drivers, drivers’ rest periods and access to the occupation of road transport operator and road haulage market amended today by the transport MEPs are part of the Mobility Package tabled by the Commission in May 2017. The Transport Committee adopted its position on road charging proposals of the Mobility Package on 24 May.